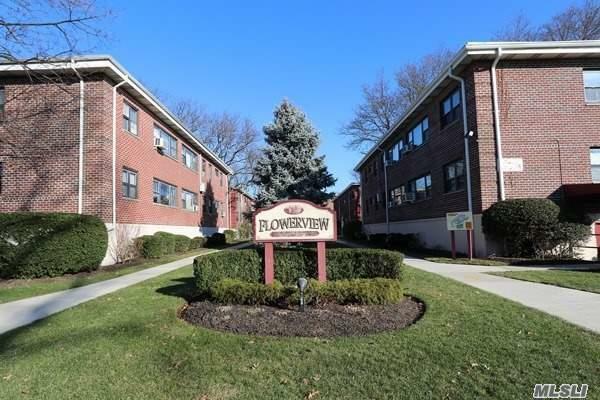 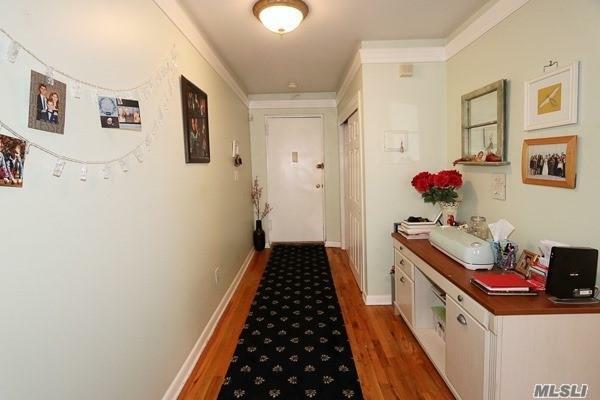 Why Would You Ever Rent When You Can Own This Beautiful Large, Bright & Sunny 1 Bedroom Co-Op In Happening Floral Park Just Down The Road From The Lirr?! 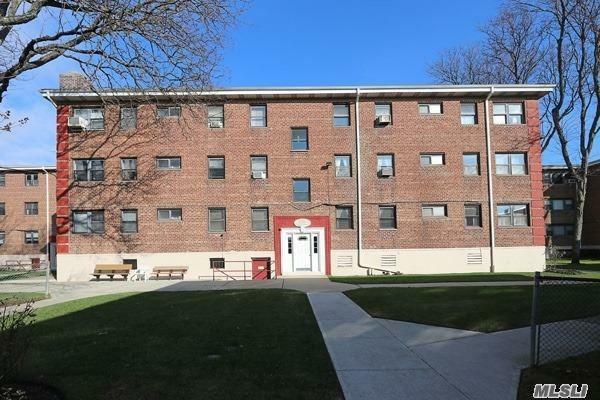 In The Desirable Holly Building On Perfectly Landscaped Grounds, You Have The Best Available To You - King Sized Bedroom;Large Updated Bath; Alcove For Your Desk; Xl Living Room And A Dining Or Bonus Room! 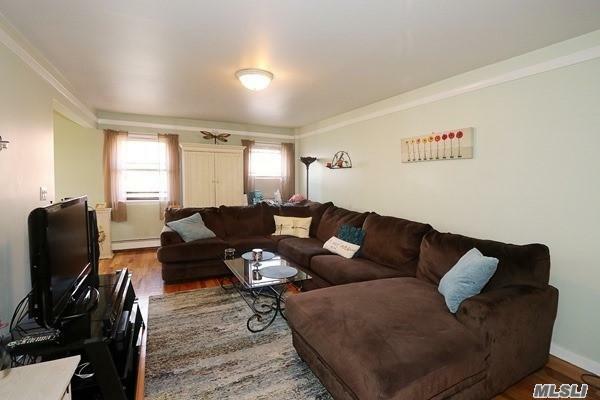 Modern Kitchen W/Brand New Ss Appliances & Designer Cabinetry Plus Plenty Of Closets And A Laundry Room.You Deserve This Home!